PAYING TOO MUCH FOR FLOOD INSURANCE? Robert A. Nowicki & Associates (RANLTD) is the premiere land surveying company in Cook County. Founded in 1970, we have been providing customers with quality work for nearly fifty years, and have been essential in the process of building up communities in the greater Chicagoland area. From simple boundary surveys to complex construction layout, no job is too big or too small for our team to handle. 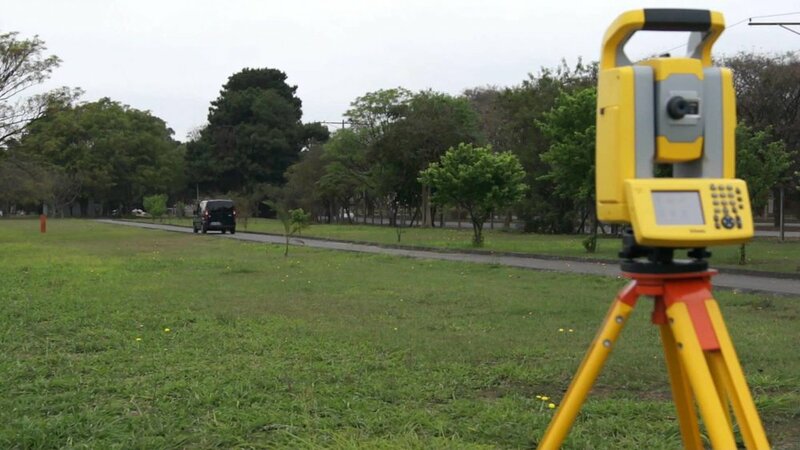 Our land surveying professionals have worked on a multitude of different projects, and are always available to assist you in any way they can. With affordable rates and experienced staff, we strive to ensure you are given the highest quality survey possible without breaking your budget. Located in the Chicago suburb of Lansing, we are in a position to service many different counties and townships. Don’t hesitate to call today, and let Robert A. Nowicki & Associates make your next project a simple one.